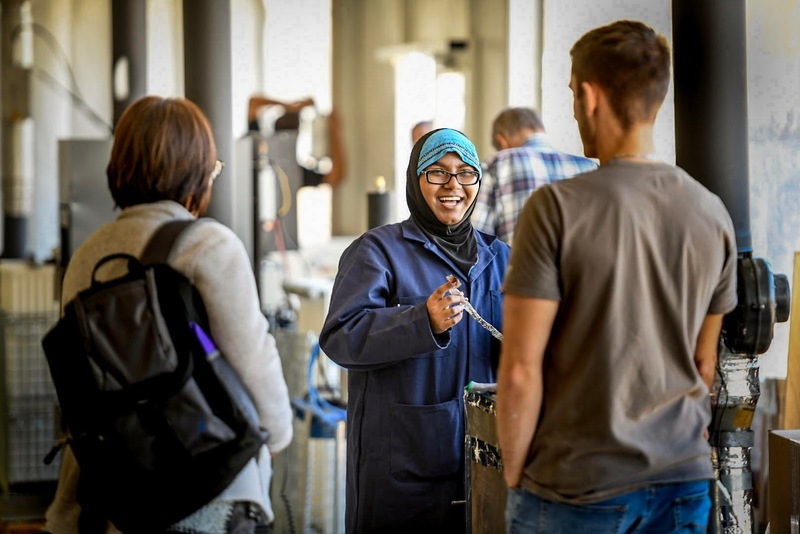 The first day of testing, showing Ben Myren Prof.
Phil Hopke and Rebecca Trojanowski. 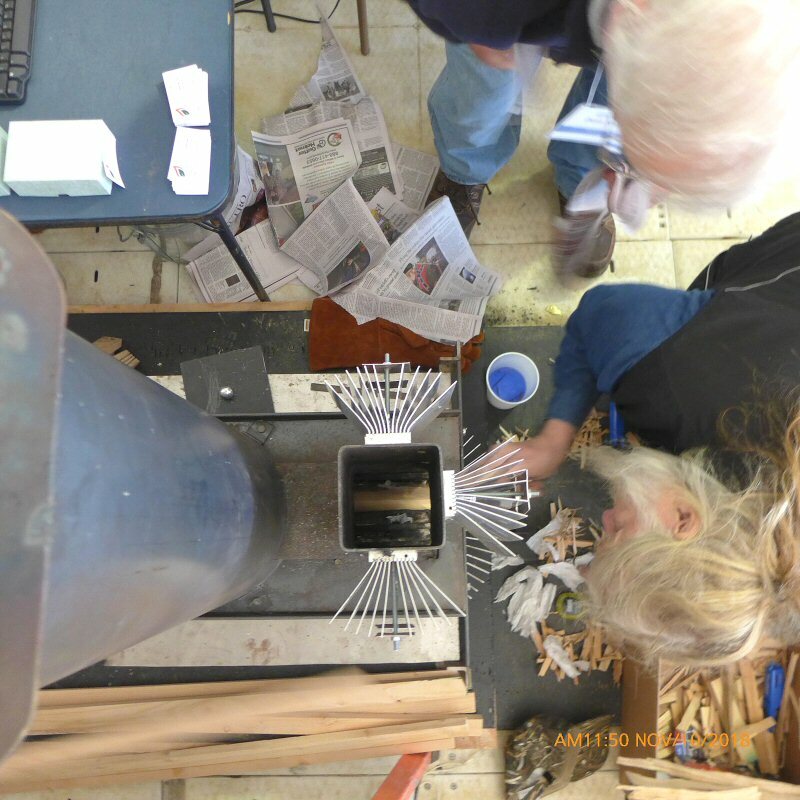 Conducting rigorous and transparent field testing of thirteen stoves in five days is a feat that is unheard of in the wood stove community. 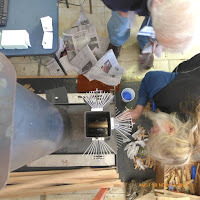 The goals were also unique: fairly test stoves against one another with cordwood; help each team to improve their units and help educate a wider public about novel stove technologies that challenge how we think about the traditional, manually operated EPA certified wood stove. Organizing Committee. 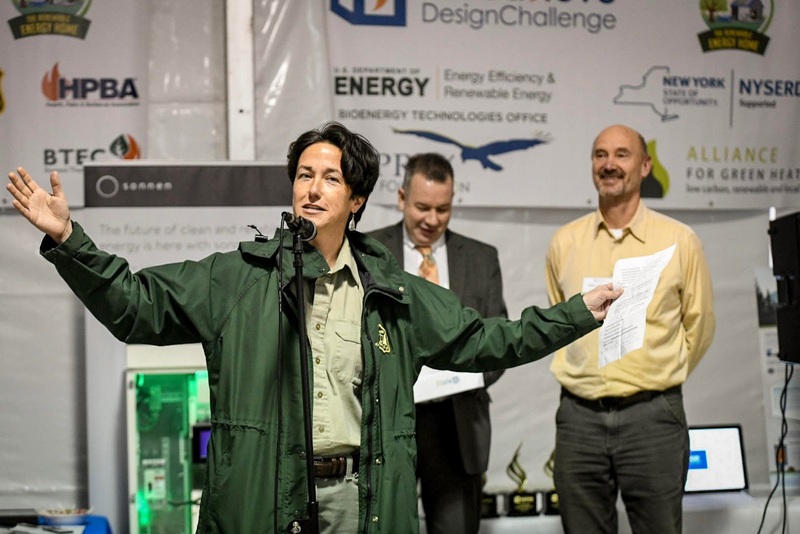 The Alliance for Green Heat (AGH) was the principal architect, organizer and host of the event. 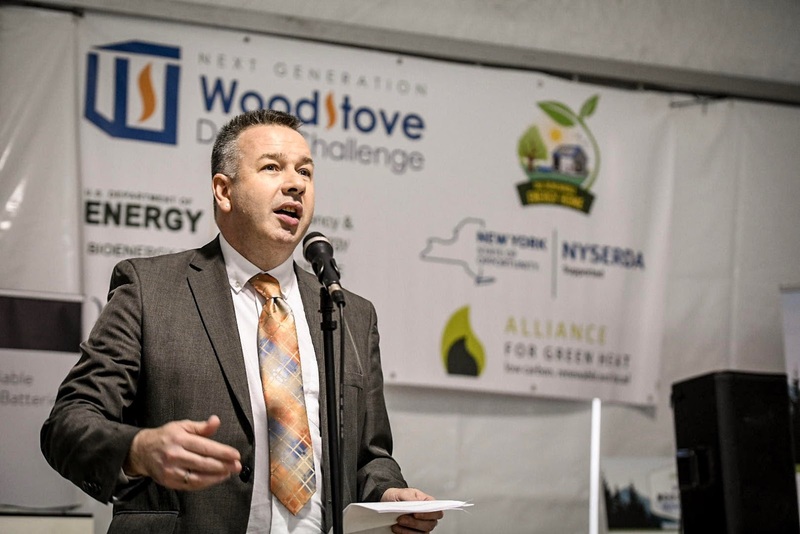 Each of the 10 competition stoves received a $10,000 grant made possible by the DOE's Bioenergy Technology Office. non-automated version. 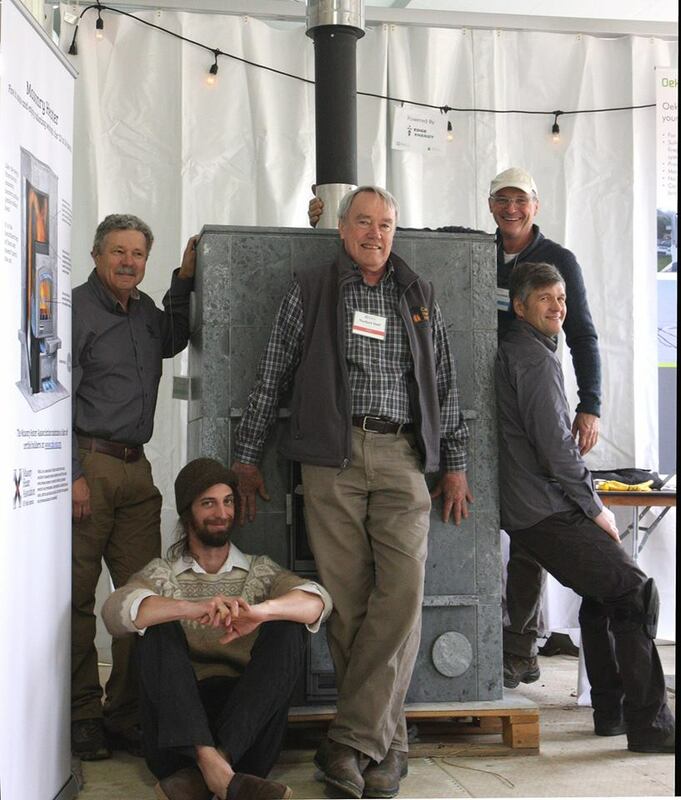 To us, this is a major breakthrough and stoves like these should show a path to far cleaner cord wood heating in America. The other automated stove was a German-American unit that heated water, made electricity and provided a living room fire experience with a downdraft flame into a lower chamber. While this was not an affordable stove to most Americans, it could have a reasonable pay-back over a number of years, depending on the users cord wood price. This stove impressed both the Brookhaven National Lab and the Masonry Heater Association testing teams with ultra-low carbon monoxide numbers in the single digits under some conditions, and ultra-high efficiency. Automated stoves are regarded as one of the best, and only ways to help ensure that manually operated EPA certified stoves perform well not just in the testing lab, but in the homes of consumers. For automated stoves to start gaining a foothold in the market federal, state and local government recognition and support will be required. futuristic of the entries, especially since it was charging a Tesla car in front of the tent. This compact unit could heat a business or multi-family dwelling and provide up to 5 kW of electricity. It was clear that stoves or boilers with Thermoelectric Generators (TEG) could produce 100 to 250 watts of power. 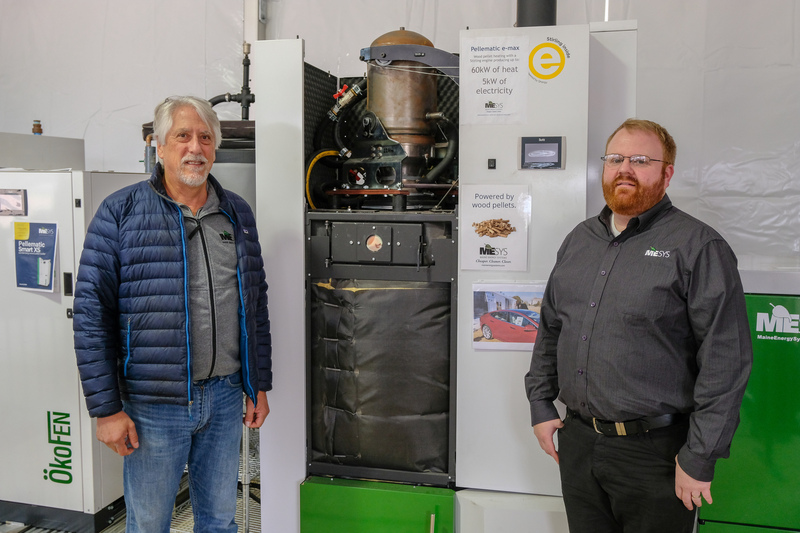 While this is a relatively modest amount of electricity, larger automated stoves or boilers operating 15 to 20 hours per day may help supplement limited solar power output during winter months. with a TEG adapted to a Wiseway. The George Washington University, Unforgettable Fire and ASAT teams all successfully used off the shelf technology, while TEG expert Fred Leavitt of Vulcan Energy used commercially available TEGs by Hi-Z, and adapted the gravity fed Wiseway pellet stove to get a more steady 130 watt output. 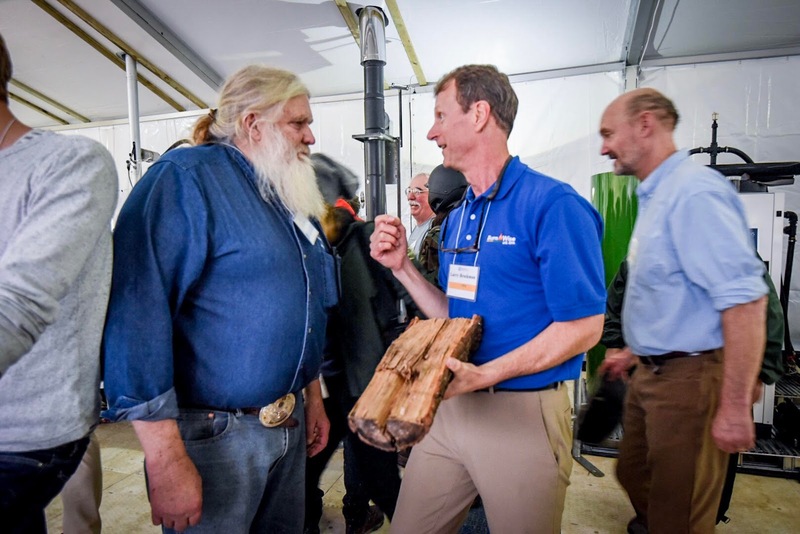 The Wittus cord wood stove was by far the most market ready and was able to make 250 watts, and it peaked at over 300 when using low moisture pressed wood logs. 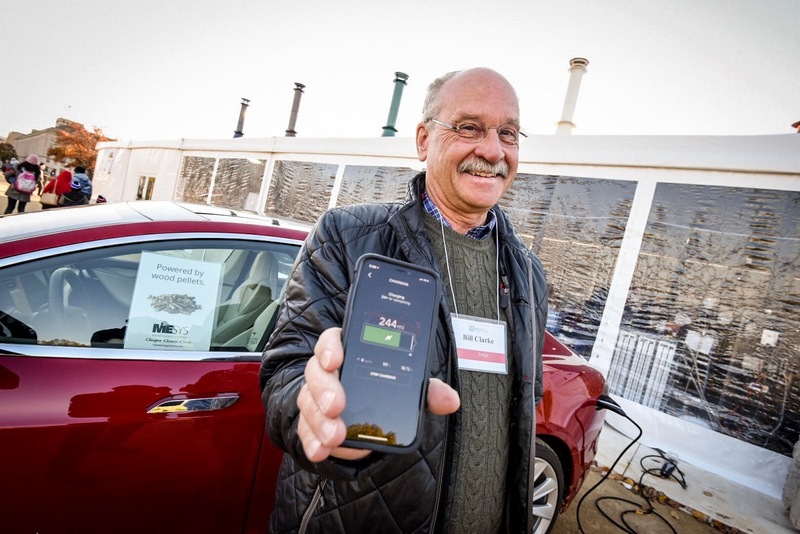 Ken Adler, AGH’s Program Director of Thermoelectrics, coordinated the thermoelectric side of the competition and the thermoelectric testing. Challenge with SUNY Stony Brook competing this year. 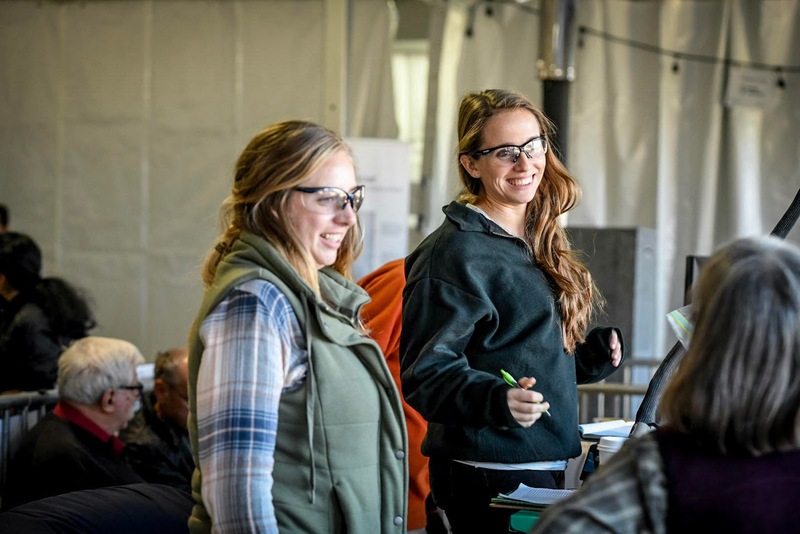 Scoring was done using a numeric rubric based mostly on data produced by the testing equipment but judges did have discretion to award some points based on their subjective assessment in several areas. 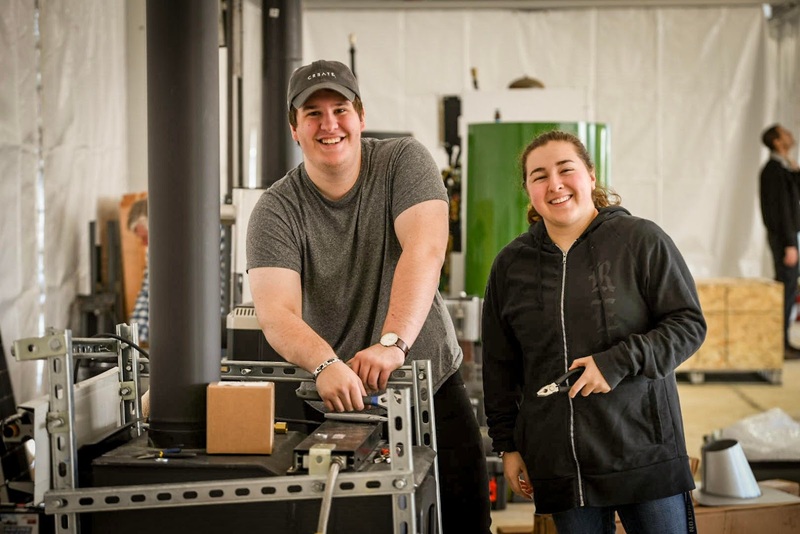 Judges assessed automated stoves by these criteria and thermoelectric stoves by these. The Wittus team won both first prizes. 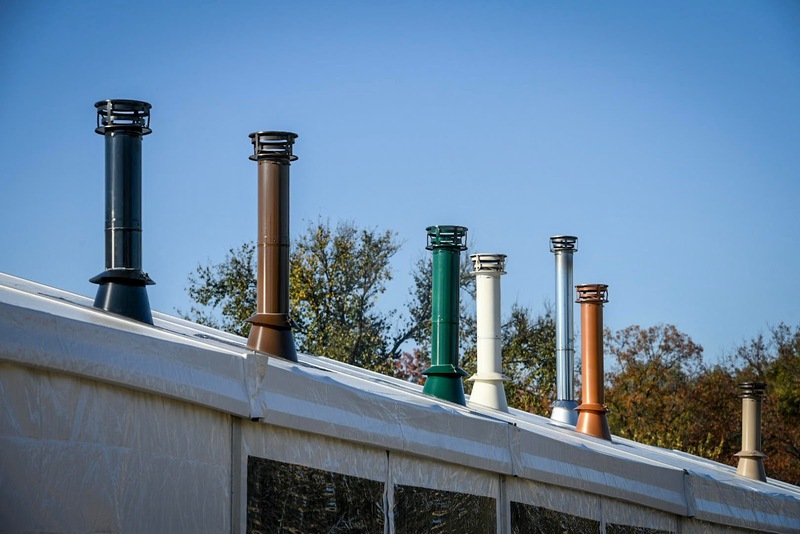 · * First Prize for automated stoves: Wittus. 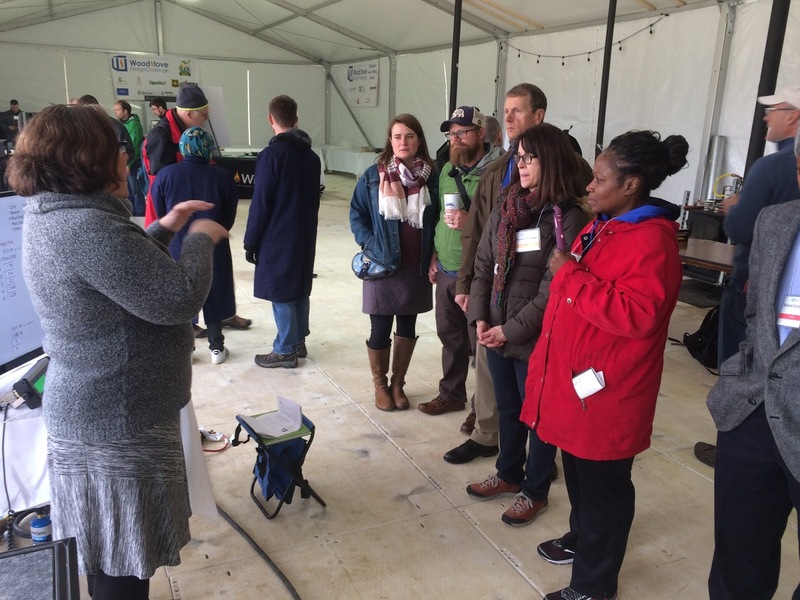 Great performance on particulate matter, CO, efficiency and safety. · Second prize for automated stoves: SBI. 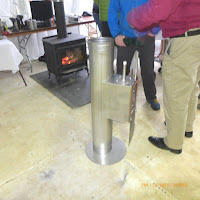 A fully automated non-catalytic stove using only 2 sensors that may only cost $500 more than if it were non-automated. 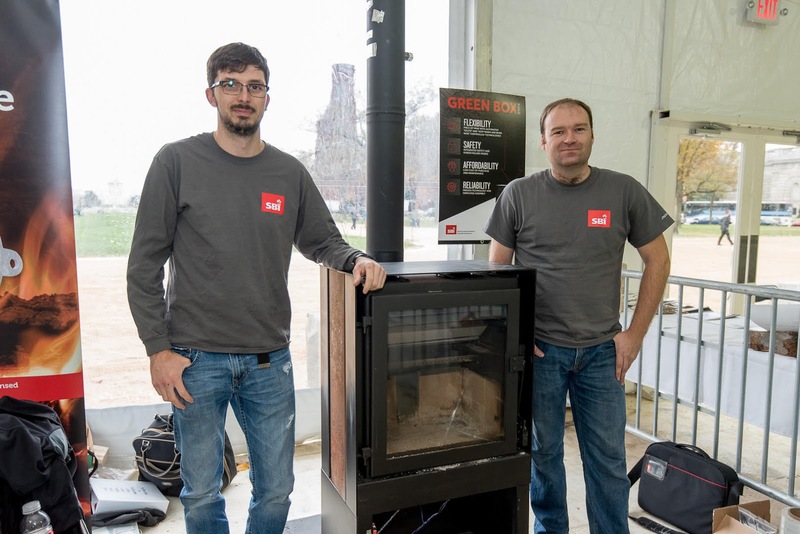 · * First prize for thermoelectric stoves: Wittus - again; The highest electric output of up to 250 watts, and an integrated design that can maintain stable electric output. 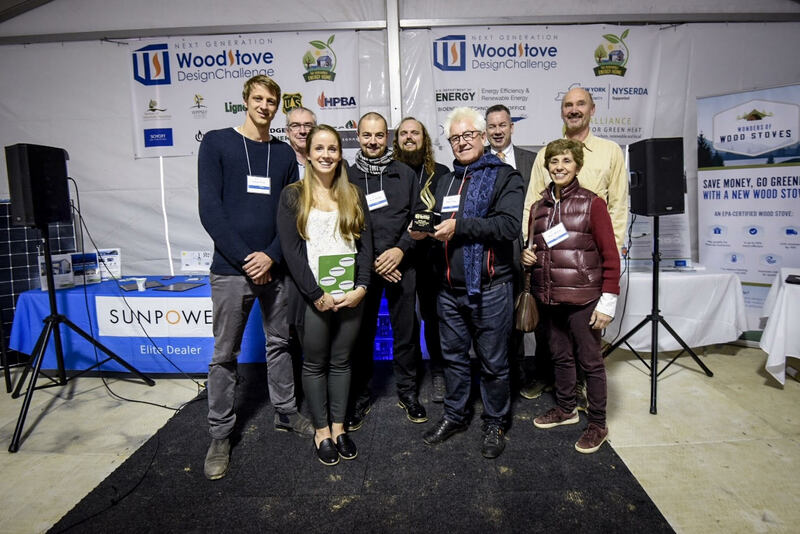 · * Second prize for thermoelectric: Vulcan Energy, using the Wiseway pellet stove that produced more than 100 watts and good PM reduction. · Innovation prize: SBI, for simplicity. 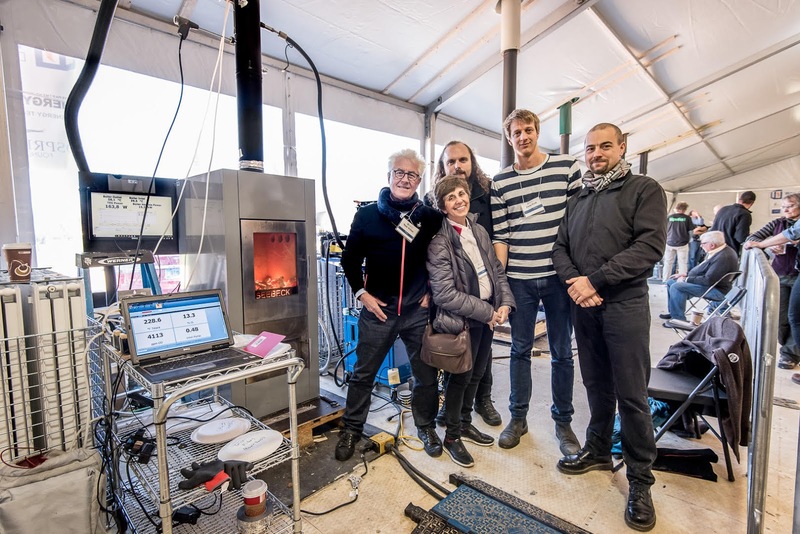 The use of only one thermocouple and a sensor on the door, enabled the designers to regulate the stove despite attempts by the testers to turn the heat demand down and make it perform poorly. · * The People’s Choice Award: 509 Fabrications. 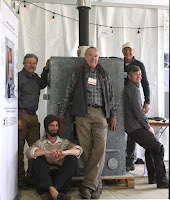 Despite being a new, small company without an extensive social media network, the 509 Fabrications pressed log stove was a consumer favorite, garnering more votes than any other stove. 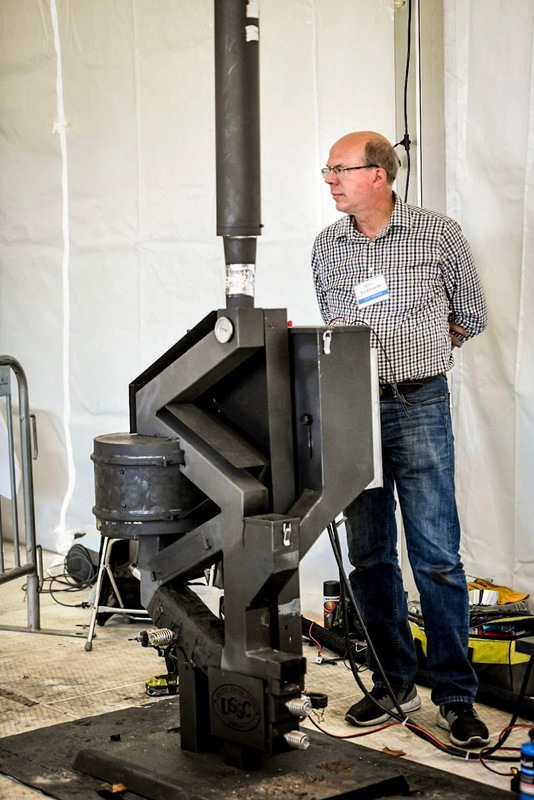 The 2018 Wood Stove Design Challenge pushed the limits of rigorous wood stove testing both in terms of the amount and variety of technology used, and the fueling protocol, which is far more rigorous than any standard fueling protocol. More details about this will be forthcoming. 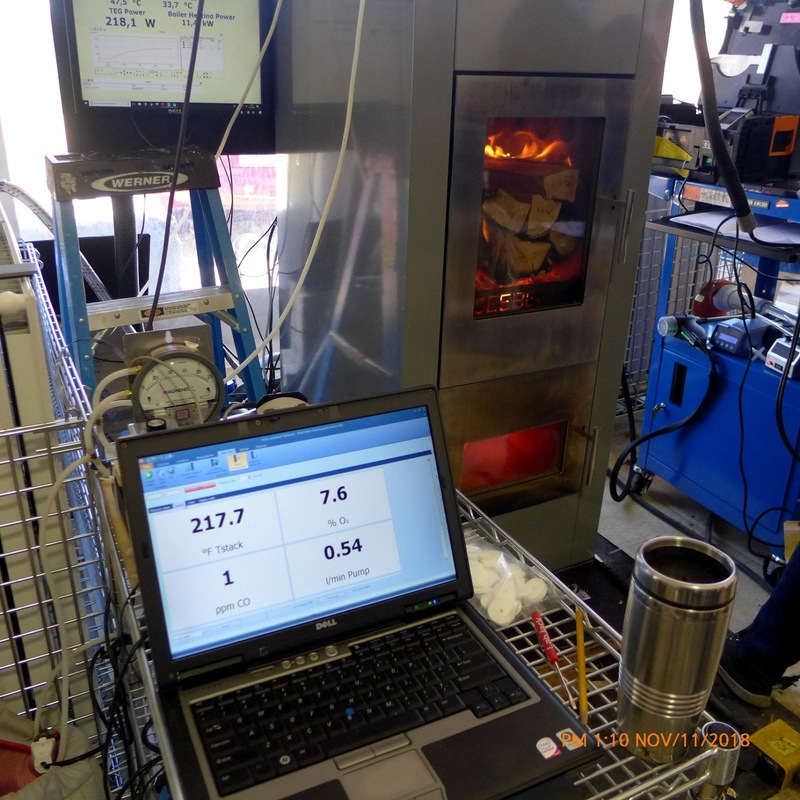 Data produced by this event will show the extent to which automated stoves can navigate fueling protocols where testers try to make stoves go into smolder mode, to see if the automation is robust enough to avoid that. 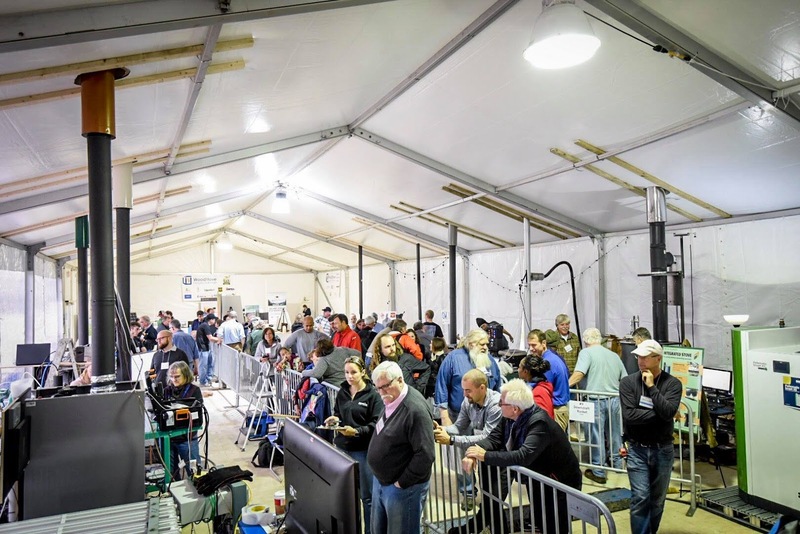 Data is also more valuable for understanding real world venting conditions, as EPA approved test labs terminate in a warm indoor space, not the colder outdoors. and judges to learn more about performance patterns. also wanted to have ensure that the Brookhaven and MHA teams could periodically test the same stove at the same time. Norbert Senf of the MHA had worked for months to automate the Condar, and the new Condar controls worked very well, with minimal glitches. 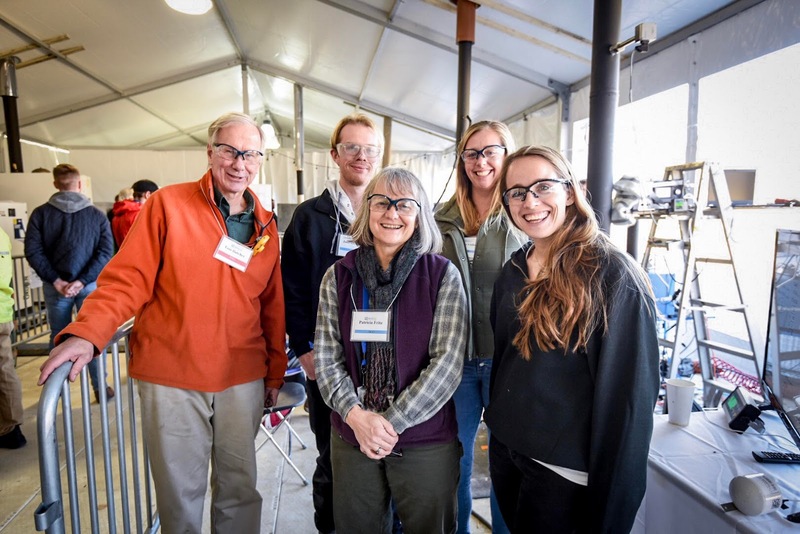 They did three runs simultaneously with Brookhaven National Laboratory who used a diluter and Testo 380. Comparisons of the two approaches will be published at some point. 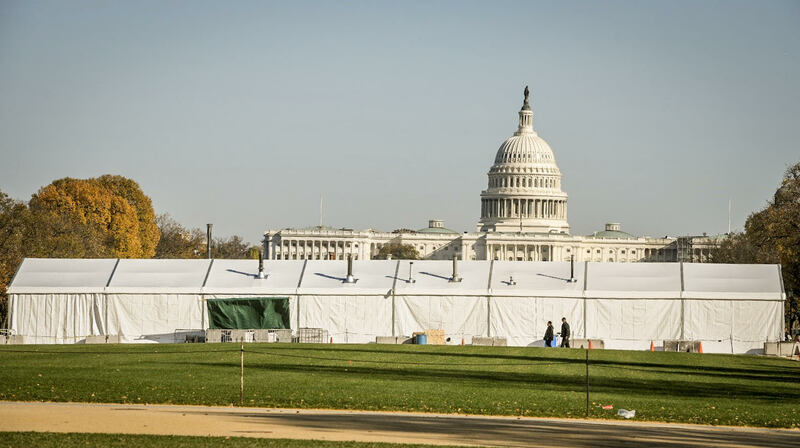 10 micrograms per cubic meter. 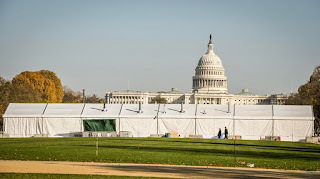 Often the Speck showed moderate to elevated inside the tent, but on several occasions, prototype stoves released excessive smoke into the tent – and outside of it. We will issue a more detailed report on this. that won the People's Choice Award. 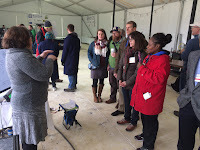 Sustainable Energy Fund, HPBA, Schott-Robax, Lignetics, Chimney Safety Institute of America, Society for American Foresters, National Fireplace Institute, Catalytic Hearth Coalition, Biolite local sweeps and installers and others were key in enabling the event to occur. 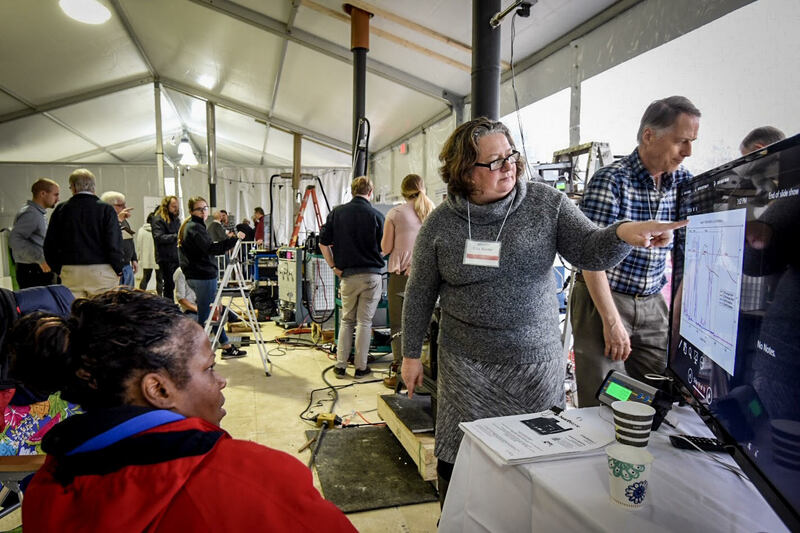 Unless otherwise noted, photos taken by Sam Kittner and made possible by funding from Brookhaven National Lab and can be used freely by all, with attribution to "Sam Kittner for Brookhaven National Lab." Photos attributed to AGH can also be used freely and attributed to "Alliance for Green Heat." 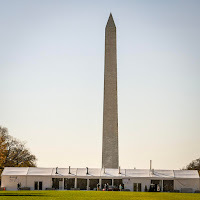 Our tent was right between the Capitol and the Washington Monument.